3rd Party Car Warranty from DT Service Centre! When faced with a surprise large repair estimate, it can often shock you and your family’s finances. This can force you to make poor financial decisions such as selling the vehicle at a huge loss. 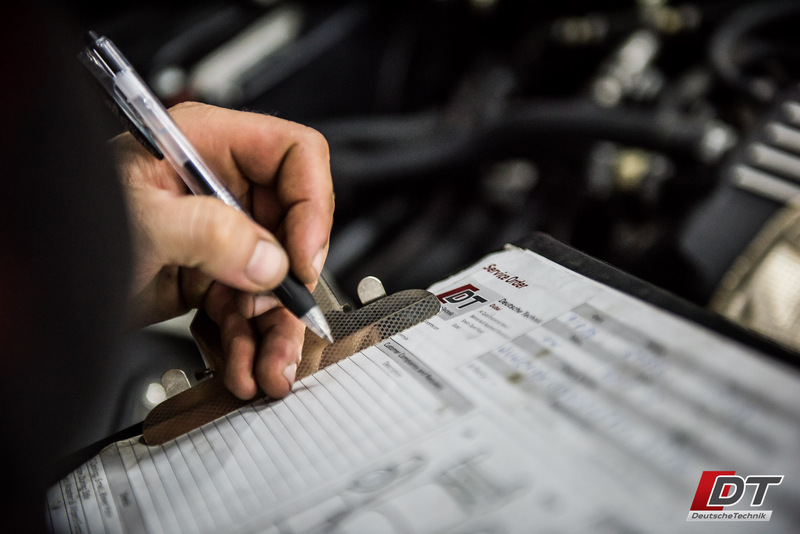 To keep your mind at ease, Deutsche Technik offers comprehensive warranties for pre-owned vehicles through the trusted third-party warranty provider Gulf Warranty. 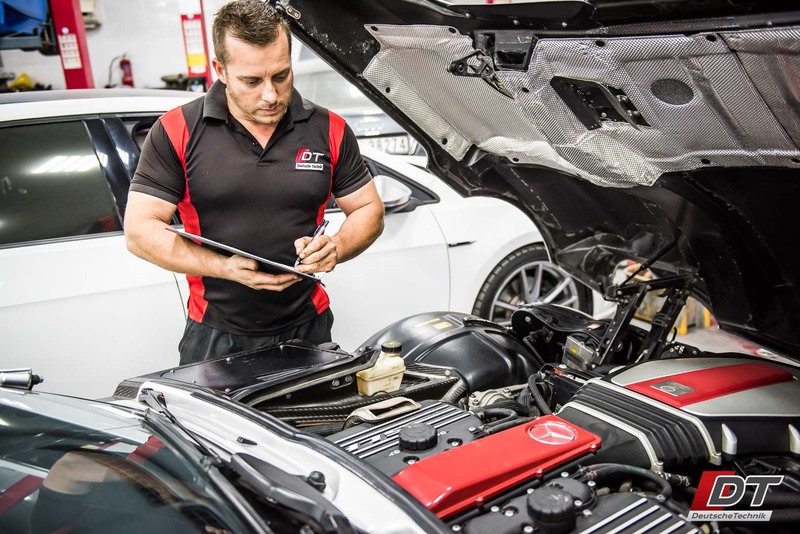 Deutsche Technik handles the inspection, diagnostic, and repair aspects of the warranty to make sure you get the best possible warranty experience on the market today. With several tiered packages available varying in coverage, we are sure we can find the right package that makes sense for you and your vehicle. Call us now.